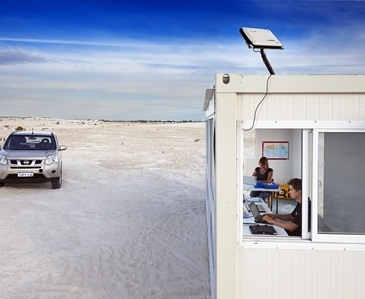 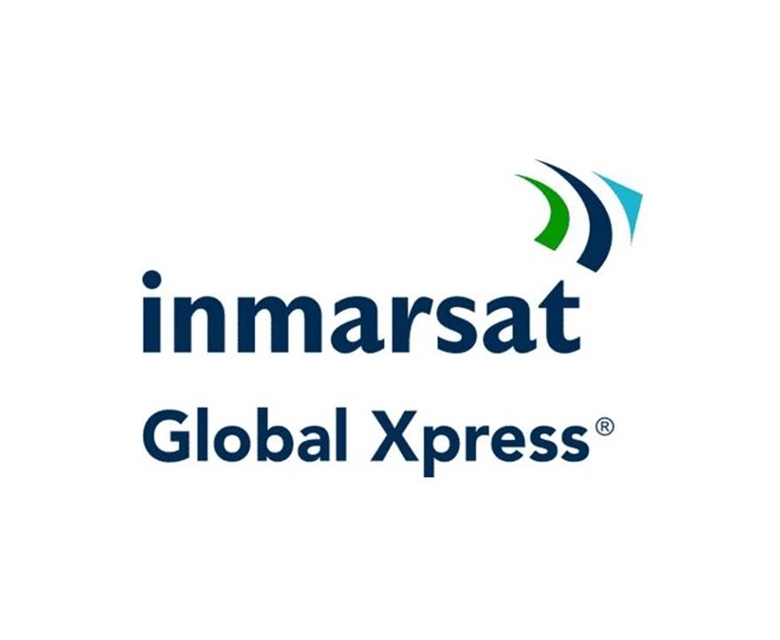 Inmarsat Global Xpress offers high-speed global broadband communications to remote users through a range of portable and fixed terminals powered by three Ka-band satellites. 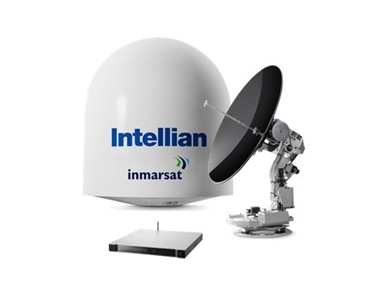 The world’s first global Ka-Band satellite system provided by a single operator, brings connectivity and land based applications to a range of sectors from media, aid and development, to energy, oil and gas, as well as transport and logistics. 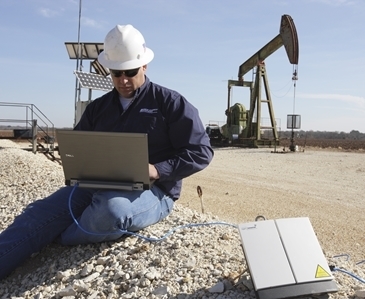 Please visit our Resources page to download the Global Xpress product sheet as well as the Global Xpress terminal product sheets.